Happy 2013! I have some more favorite things that I love from this month. Zombies, Run! is something you're probably getting sick of hearing about if you've been reading my blog lately, but here they are if you haven't read them yet. It's a running app that puts you in a zombie survival story as Runner 5. The only way I'll run is if I'm running for my life (or if food is involved), so this works for me. Footie Pajamas! 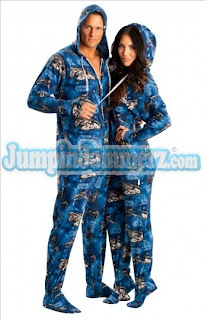 JumpinJammerz has some really cool footie pajamas. I know... Footie pajamas? Cool? They have a lot of different prints to pick from. And it's cold here. I just want to be warm, ok? Those are some hot Star Wars pajamas! 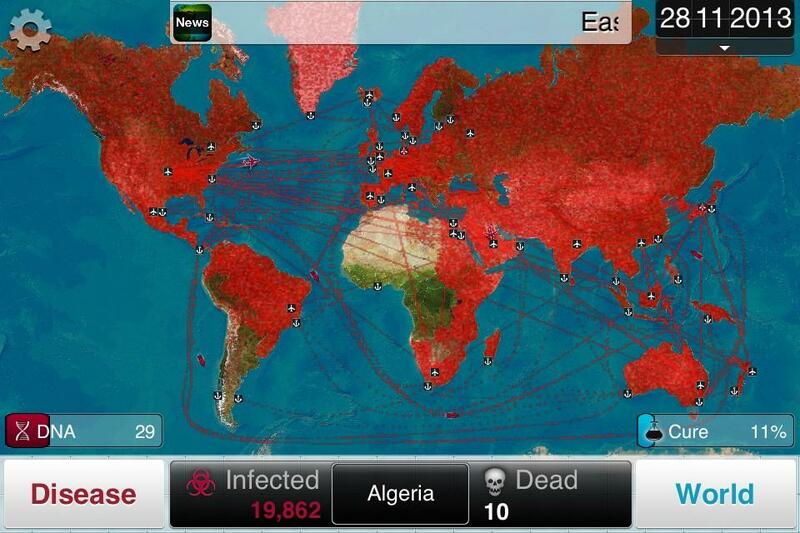 Plague Inc. is a strategy game where you spread disease across the globe. 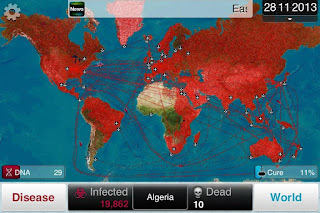 I feel like a mad scientist when I play it (and a little bit sad for all of the people that I kill... because I'm not heartless) but I do get a weird satisfaction when I see the red of disease start to spread across the globe. Ustar novels is a website where you can order a book (for example Alice in Wonderland) and replace characters with yourself and people you know. I could take the place of some of my favorite characters! I want to order some so I can fall in love with Mr. Darcy or go down the rabbit hole instead of Alice. "I'm Sorry, But... Here's My Pee"